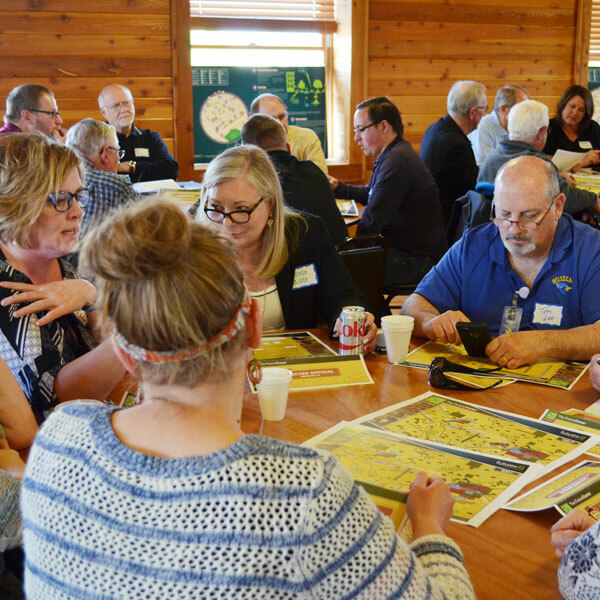 On May 25, 2017 approximately 60 committed Waseca stakeholders, community members, council members, and city staff took a deep-dive into the future. 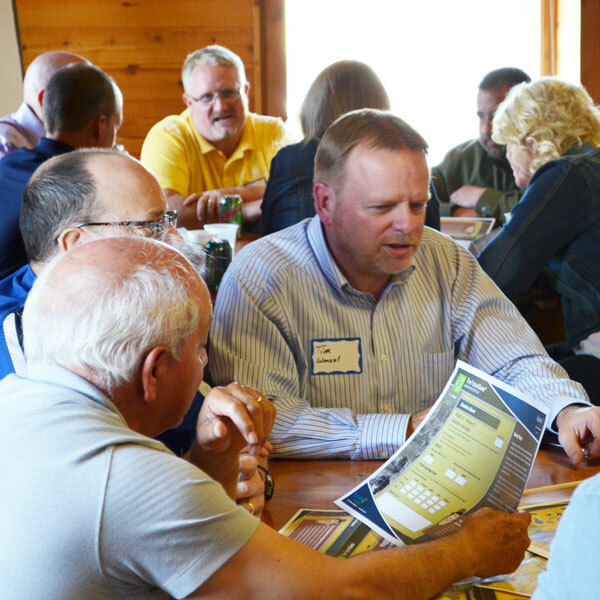 They spent the evening examining important emerging trends and crafting a range of possible future scenarios for Waseca County leading up to 2030. 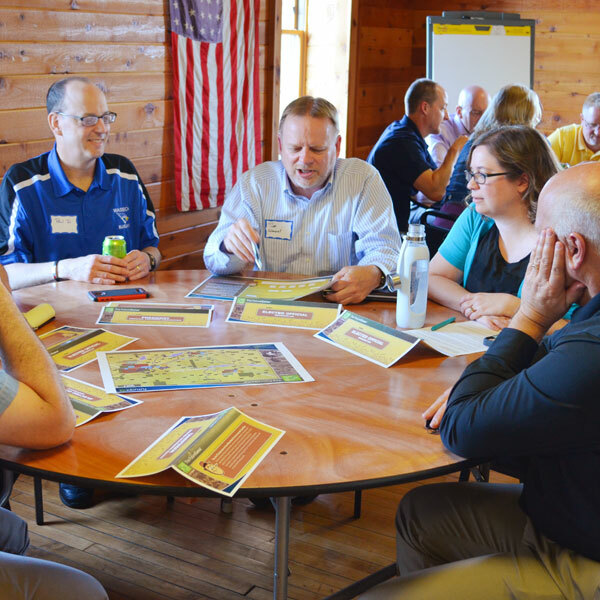 The Think Tank explored how Waseca would change over time, depending on how major themes played out. 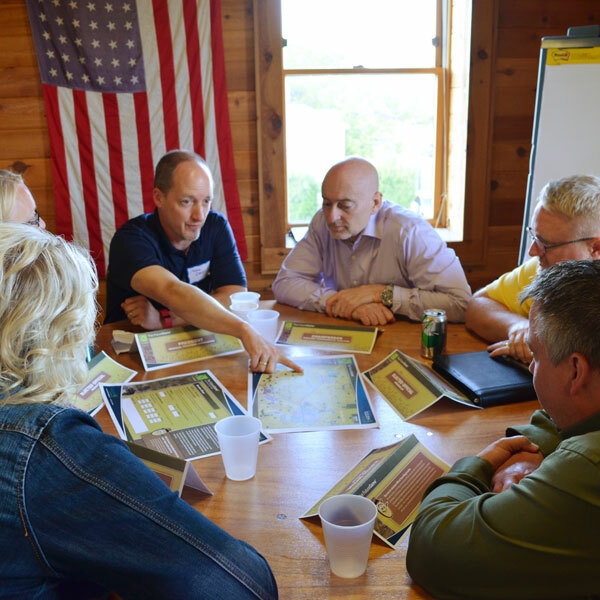 Participants played the Future Game, an experiential learning tool intended to prepare participants for long-term scenario planning. 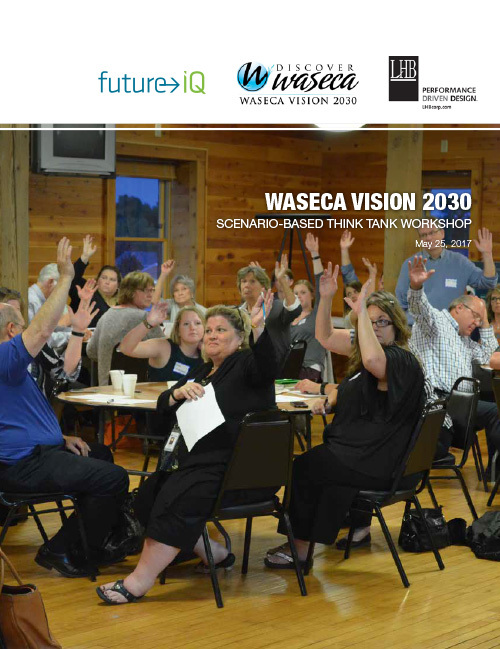 Participants then created plausible scenarios for Waseca’s future and engaged in a critical dialogue about the future and changing dynamics of Waseca County. 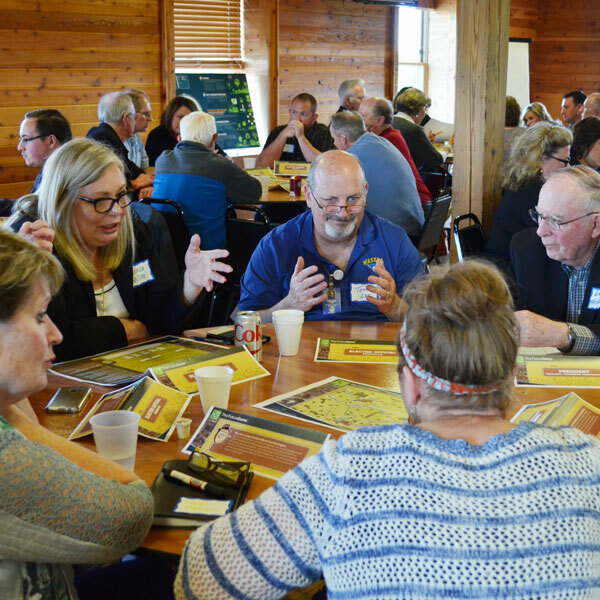 For example, they considered what might happen if they focus on regional competitiveness and maximizing local human capacity; or if they underutilize capacity and retain a disjointed regional approach. 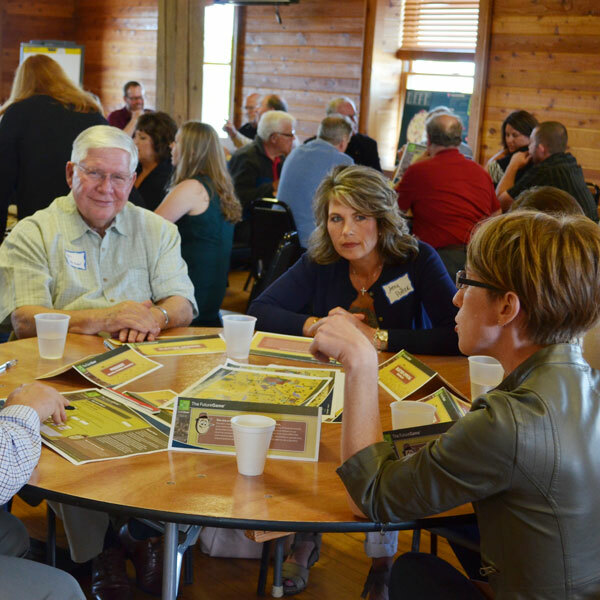 This work will provided the basis for broad community engagement and discussions that took place in September and October 2017.